St. Paul’s Episcopal Church warmly welcomes visitors and members alike from around the Winona Area. Located along the beautiful Mississippi River River. Although small, the community of St. Paul’s Episcopal church is active in outreach around Winona. St. Paul’s Episcopal Church welcomes everyone to worship with them and is a great place for families and local college students and faculty. The church grounds also provides a peaceful resting place for the dearly departed. 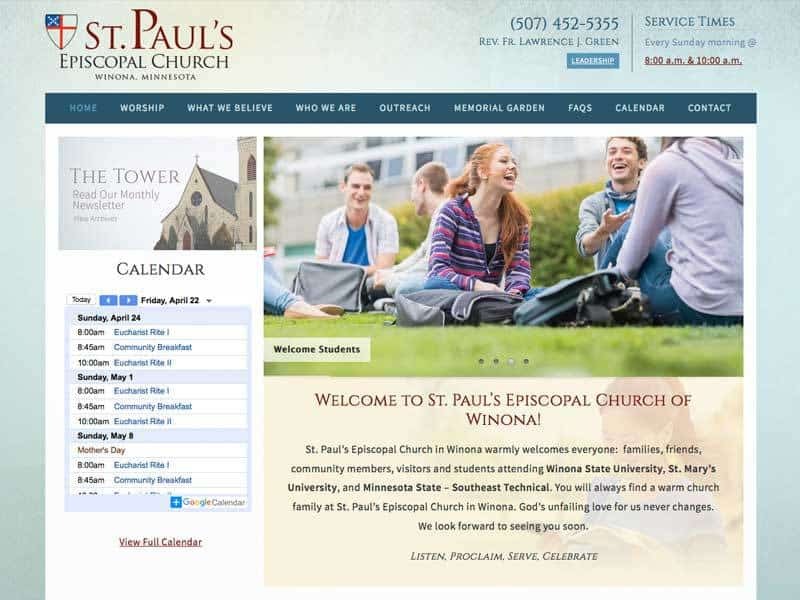 With a change in staff, the new staff members at St. Paul’s Episcopal Church were having difficulties making changes and adding information to the website. The staff also wanted the site to focus on inviting new members into the congregation as well as highlighting the church’s outreach programs. After updating their website, our team worked with the church staff and helped train them to use their new website. 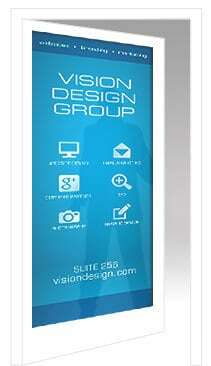 When you work with us, we will teach you how to maximize your website’s potential.